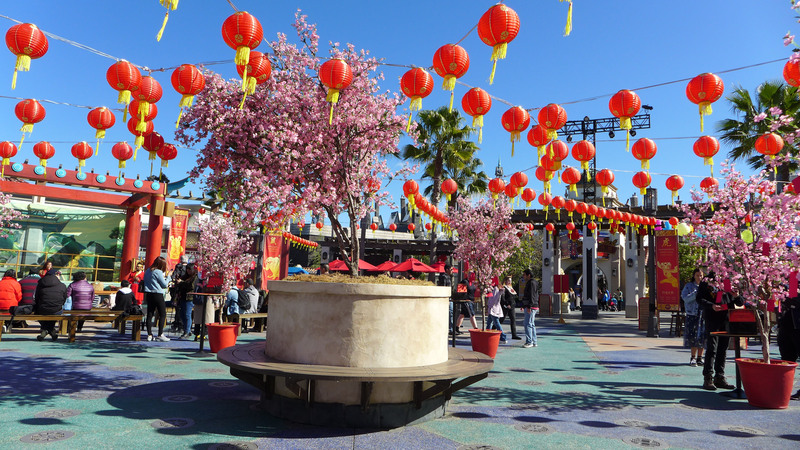 The Lunar New Year Celebration is just around the corner and Universal Studios Hollywood is gearing up for the action. But it appears that the popular stop in CityWalk, VooDoo Doughnuts will have a limited time offering as well. 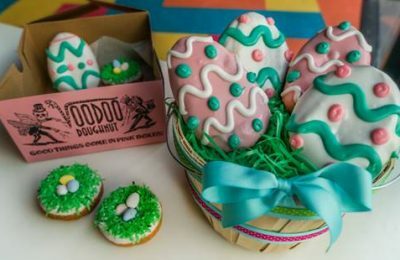 In honor of ‘Year of the Pig’, VooDoo has designed pig doughnut. No, not a pig flavored doughnut (though their Maple Bacon Bars are to die for), but instead, one that adorably resembles a cute pig. The treat will consist of a plain vanilla cake doughnut with strawberry frosting, bubblegum decorations and lots of yummy sprinkles. 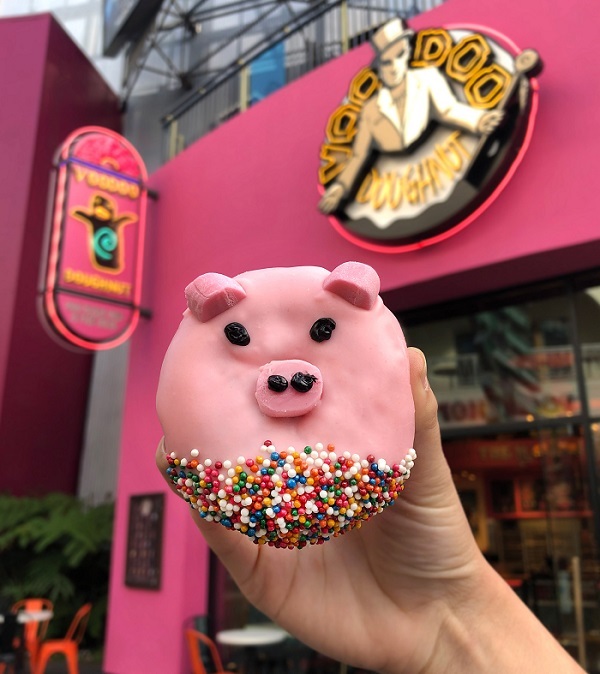 You can purchase your Year of the Pig doughnut only at VooDoo Doughnuts in Universal CityWalk Hollywood starting Feb. 1, 2019 through February 28. 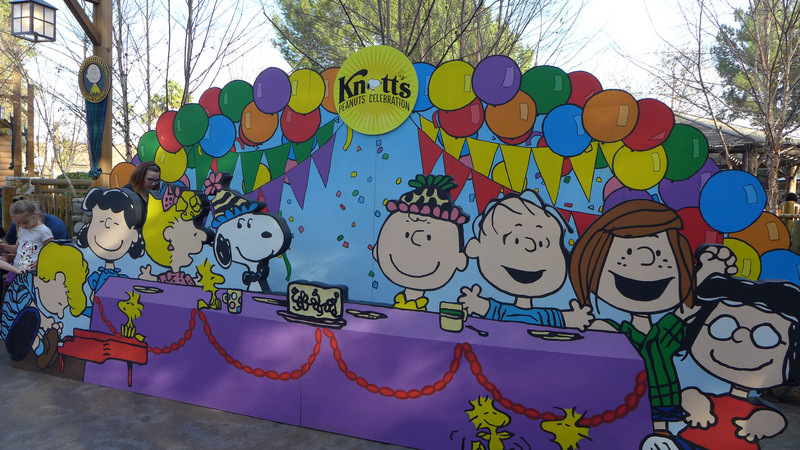 Stay tuned for the latest from Universal Studios Hollywood, CityWalk Hollywood and the Lunar New Year celebration! Get social with us and let us know on Facebook and follow along with us on Twitter @BehindThrills for the latest updates!